The IPL 11 is becoming very exciting day by day. Today, i.e 29th April, is the match between Royal Challengers Bangalore and Kolkata Knight Riders played at M. Chinnaswamy Stadium, Bengaluru around 8 PM (IST). Teams are playing well during IPL seasons. The crowd is enjoying the IPL 2018 and expecting better performances of the teams. The bowling line up for RCB team looks stronger under the captainship of Virat Kohli. On the other hand, Kolkata Knight Riders, owned by one and only everyone’s favorite Shahrukh Khan and captained by Dinesh Karthik, has more fans and followers. Crowd has lots of expectation from Kolkata Knight Riders. Now let’s understand astrologically whether both teams will meet the expectations of fans today. 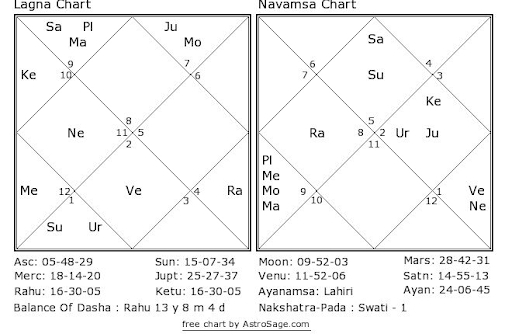 These cricket predictions for RCB vs KKR are based on Swar Vigyan, Nakshatra and Sarvatobhadra Chakra methodologies of Vedic Astrology. 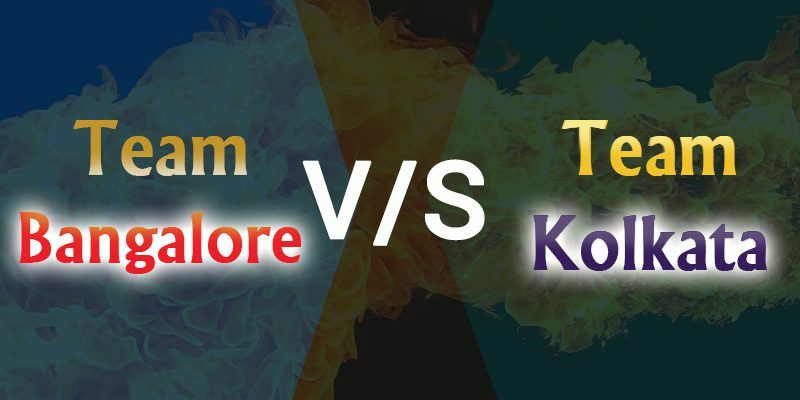 As per this cricket match prediction, we can say that RCB Team Captain Virat Kohli is in good form and his bat is roaring along with AB de Villiers who is back in form but, their magic somehow has dimmed in this tournament so far. Kolkata Knight Riders is also struggling a lot. If we talk about astrology, stars are favoring KKR and they have good chances of winning this match.